This looks like chameleon plant, aka fishwort. Easily grown in humusy, consistently moist to wet soils in full sun to part shade. 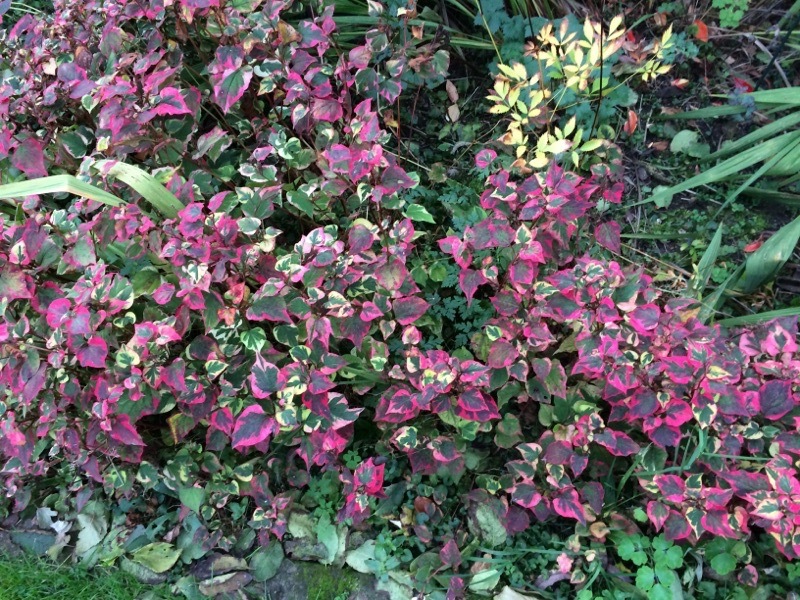 Variegated cultivars develop best foliage color in full sun. Plants spread invasively by rhizomes and may need to be restrained by soil barriers or planted in areas where fixed structures such as sidewalks or buildings will restrict spread. In water gardens, grow in containers as marginal aquatic plants. Plants tolerate up to 2” of standing water over the crowns. In natural ponds, plants are also often grown in containers sunk into the mud to maintain control and to avoid unwanted invasive spread. Grow as a ground cover in moist, boggy areas but beware: this plant wants to take over the world. Your plant might be the fragrant wood violet. Leaves are heart-shaped and the plant makes a good ground cover especially under shrubs or trees. Its fragrant blue-violet, pink, or white petite flowers appear in spring-summer. Prefers partial shade and regular water. Control spread by cutting back runners in autumn or digging out if you do not want it spreading to other areas. If you disagree, please take another photo when it blooms showing the open flower facing the camera as well as any other information you might have about it and we will try to help you identify it, but from this photo we think it might be a V. odorata. Or you can take a few clippings to a horticulturist at your local garden center to see if it can be identified in hand. Parrot's Feather has feathery blue-green foliage with a velvety sheen that creeps across surface of pond. Its stems can grow from 20 to 60 inches long, and are divided into four to six vivid green segments. Parrot's Feather's lushly textured foliage helps provide shade for the pond and fish. It also provides a hiding place and spawning material for the pond inhabitants. 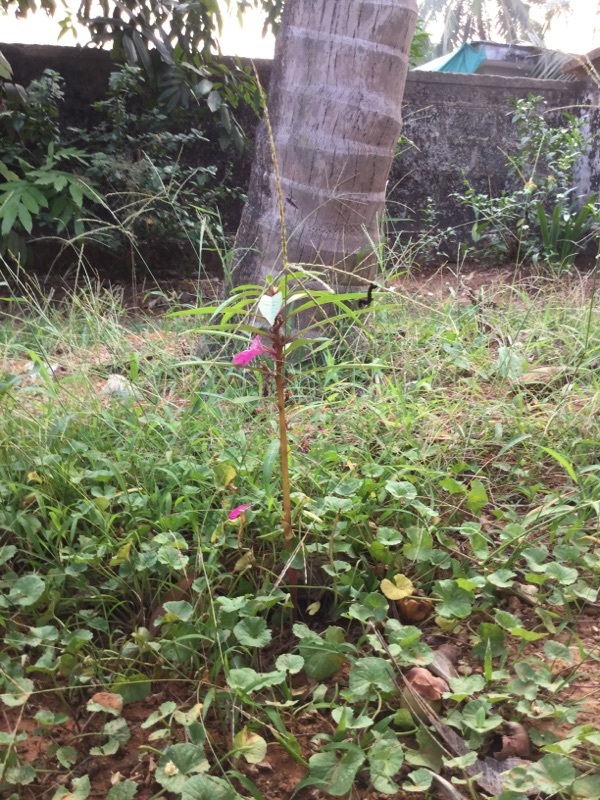 Because of its capability of establishing itself in wet soil above the water, Parrot's Feather can be used in waterfall crevices, as well as along pond edges. 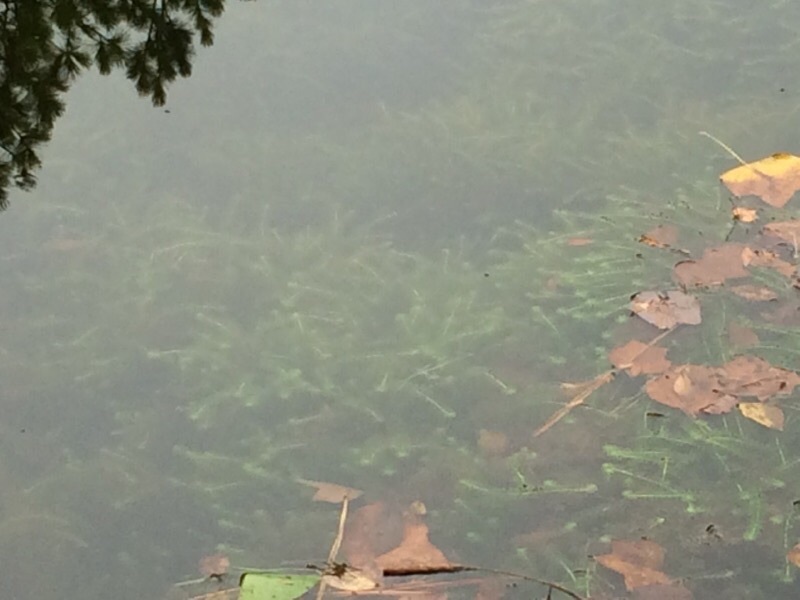 Although it may be prone to frost damage, it winters well beneath the ice in frozen ponds. Zones 4-11. During shipping Parrot's Feather (plant) will often lose color and turn yellow. Once planted it will quickly regain its natural vivid green coloration. 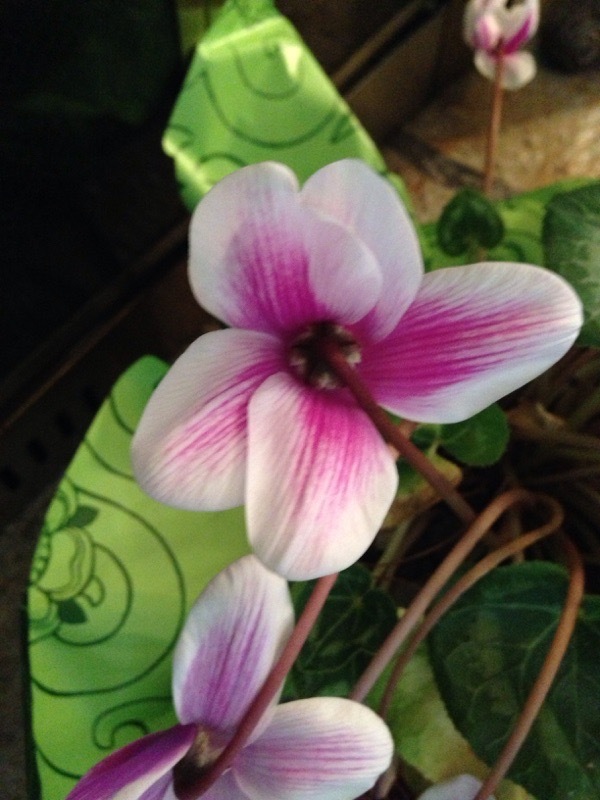 Your plant belongs to the Cyclamen genus of which there are many species and hybrids. A native of Europe, the Mediterranean region and Asia, these plants are prized for their flowers and attractive clumps of green or variegated foliage. Depending on the cultivar, the flowers look like shooting stars or butterflies and come in hues of pink, red, magenta, white or bi-colors. In your area does best in partial shade or filtered light. Water when the top of the soil feels dry. Continue to care for Cyclamen until the foliage yellows and dies back. From tubers, it will go dormant in the summer, but will return in the cooler seasons. These can be tricky to re-bloom: let the bulbs rest in their pots/containers for a month and then begin watering again. Your plant might be the fragrant wood violet. Leaves are heart-shaped and the plant makes a good ground cover especially under shrubs or trees. Its fragrant blue-violet, pink, or white petite flowers appear in spring-summer. Prefers partial shade and regular water. Control spread by cutting back runners in autumn or digging out if you do not want it spreading to other areas. If you disagree, please take another photo showing the open flower facing the camera as well as any other information you might have about it and we will try to help you identify it, but from this photo we think it might be a V. odorata. Or you can take a few clippings to a horticulturist at your local garden center to see if it can be identified in hand. 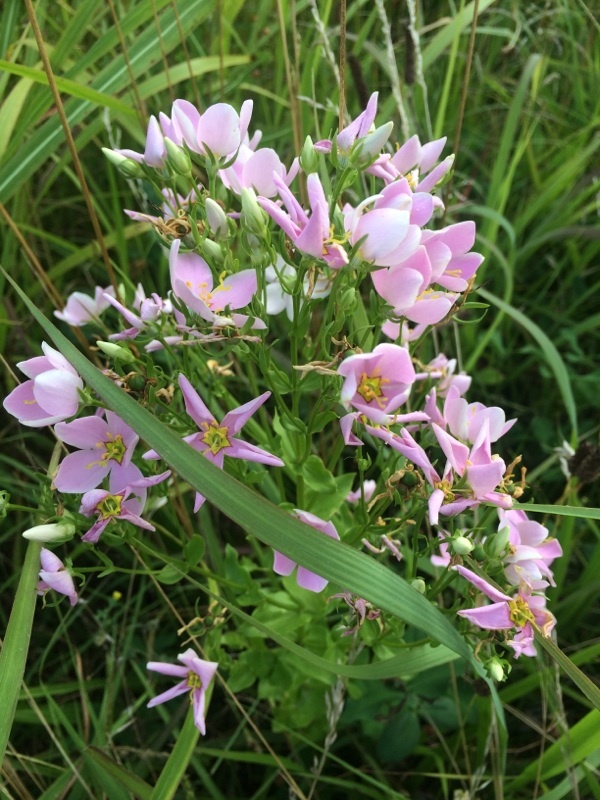 This native biennial wildflower forms a low rosette of leaves during the 1st year, bolting into an erect plant about 1-2½' tall during the 2nd year. The preference is full or partial sun and moist conditions. The soil can contain loam, sand, silt, or some rocky/gravelly material.Habitats include moist prairies and sand prairies, moist sandy thickets, marshes and sandy marshes, interdunal swales, rocky glades, openings in rocky woodlands, sandy pits on mined land, poorly drained fields, and roadsides. 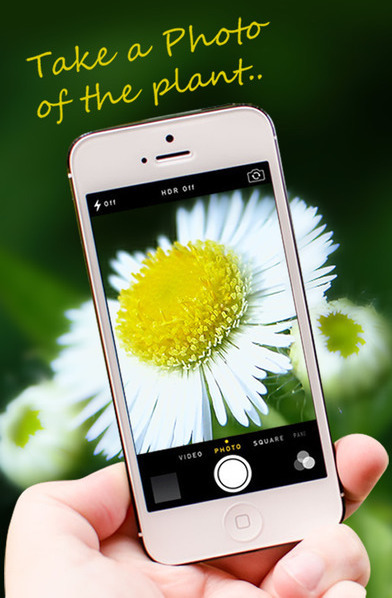 This wildflower can be found in both degraded and higher quality habitats. Like other species in this genus, Common Rose Pink is a showy and attractive plant. It resembles an oversized version of Centaurium pulchellum (Branching Centaury) from Europe, which is also in the Gentian family. 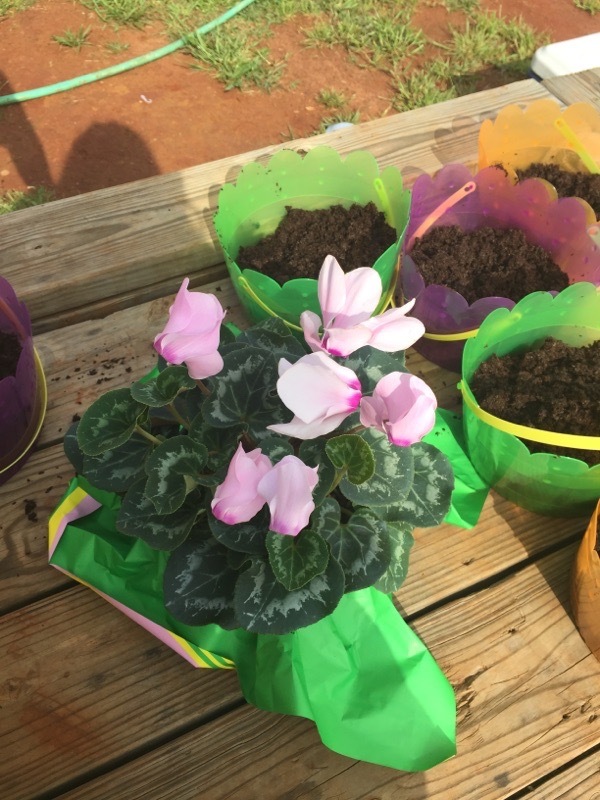 Your plant belongs to the Cyclamen genus of which there are many species and hybrids. A native of Europe, the Mediterranean region and Asia, these plants are prized for their flowers and attractive clumps of green or variegated foliage. Depending on the cultivar, the flowers look like shooting stars or butterflies and come in hues of pink, red, magenta, white or bi-colors. In your area does best in partial shade or filtered light. Water when the top of the soil feels dry. Continue to care for Cyclamen until the foliage yellows and dies back. From tubers, it will go dormant in the summer, but will return in the cooler seasons. 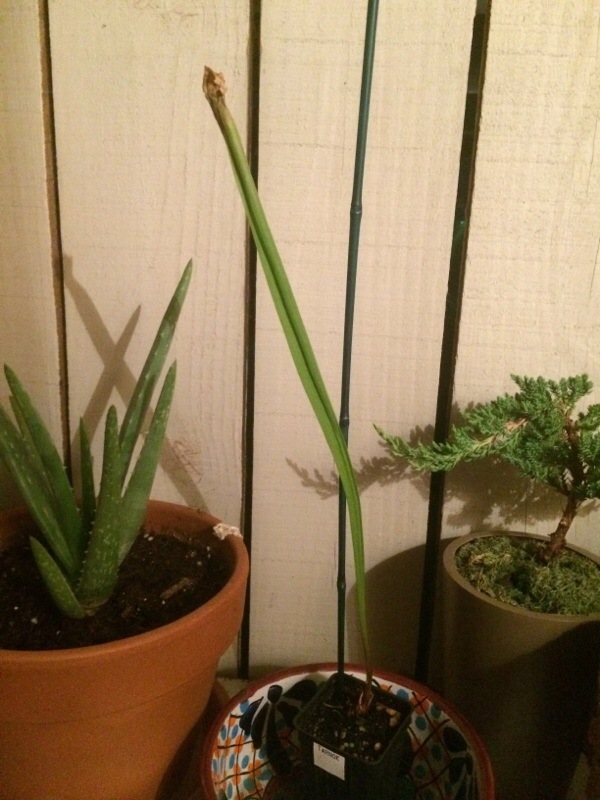 These can be tricky to re-bloom: let the bulbs rest in their pots for a month and then begin watering again. 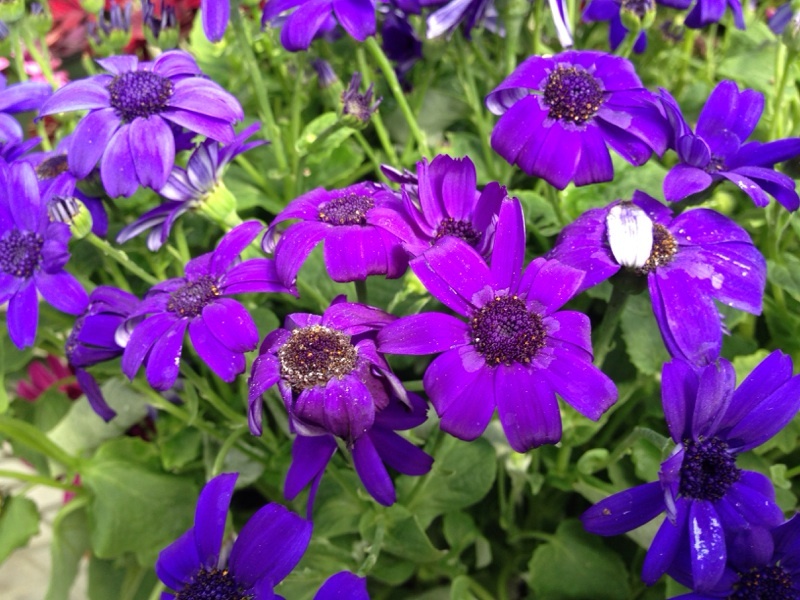 Your plant is likely known as a Cineraria, but is really Pericallis x hybrida (also Senecio x hybrida 'Senetti'), prized for its colorful flowers in shady areas or on a patio. Will grow 2 ft. tall and as wide with clusters of daisy-like flowers in a wide assortment of colors including your brilliant magenta and white specimen. Typically bloom in late winter or early spring. Does best in well-draining soil and although technically a perennial, most treat it like an annual. Will bloom again in summer if after the spring blooms are spent, the plant is cut back by about 50%. Primarily a cool-weather plant, it will stop blooming during intense summer heat. 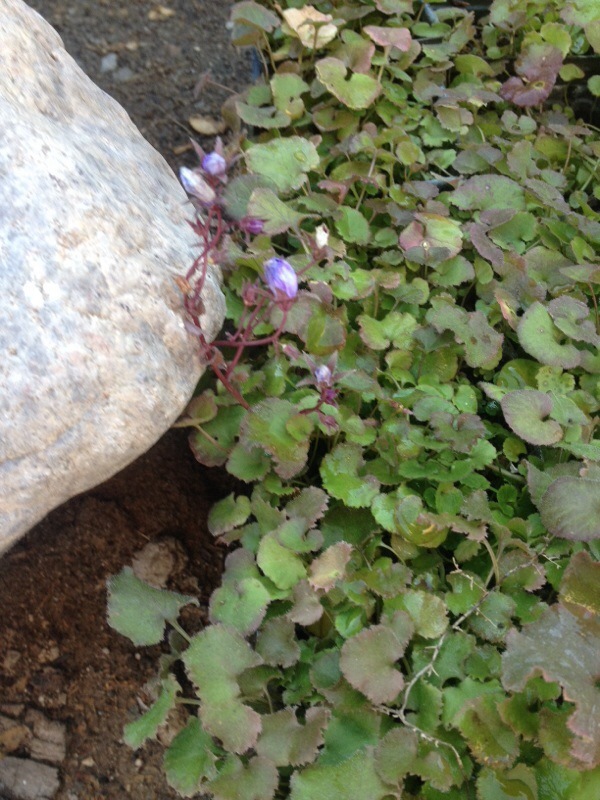 Needs to be kept moist, but not soggy, and is not considered a drought tolerant plant. You are correct, most ferns do best in partial shade or filtered light, not full sun, but in zone 8, especially in the winter months, the temperature may be too cold. We cannot tell what kind of fern this is, but it likely should be brought indoors when temperatures dip below 32 degrees F. where there is bright indirect light. 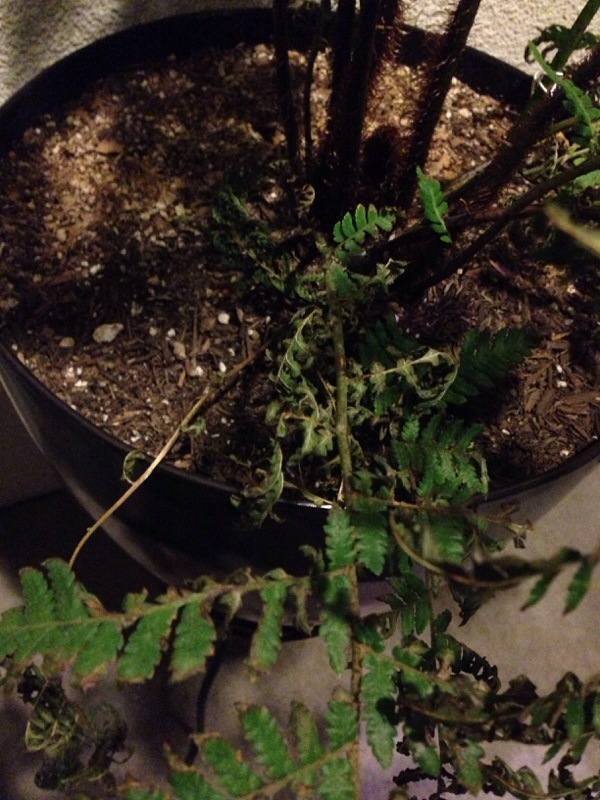 Also most ferns do best when watered regularly but do not allow plant to sit in water as this may lead to root rot. And since they prefer high humidity, set up a saucer, fill with gravel, fill with water and set a brick on it, then place the plant on the brick. This will increase humidity around the plant by 70%. And feed with a slow-release or organic fertilizer formulated for container plants. Hope this helps.